Rivertop Contracting’s business model has been strategically designed to serve clients that have multiple business locations and who value a quality single-source provider. This very often translates to a reduction in overall maintenance expenses for our customers. Our ability to deliver reliable and consistent landscaping services helps minimize any stress related to property maintenance. 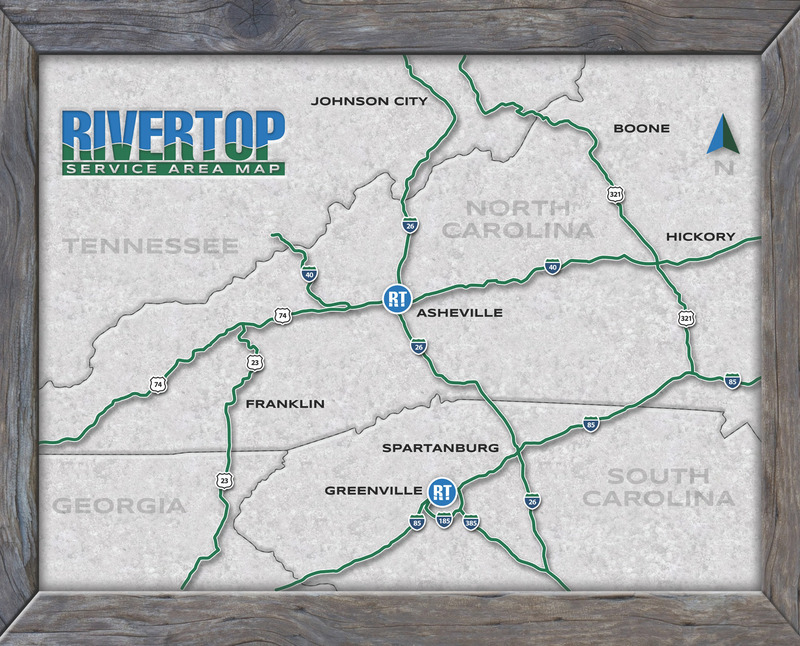 Rivertop’s workforce includes 30+ vehicles and over 70 employees, Rivertop’s steadily-expanding coverage area now includes Western North Carolina and Upstate South Carolina. Furthermore, our team of landscape professionals have a proven track record of repeatedly delivering solid curb appeal which ultimately goes a long way towards strengthening a client’s brand. Some of our partners with multiple locations include Wendy’s, Wal-Mart, SunTrust Banks, Ingles Markets, Bojangles’ Famous Chicken ‘n Biscuits, Aldi, Wells Fargo and many more.